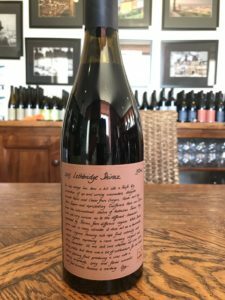 I recently came across Lethbridge wines, and from the moment I tried them, I knew I wanted to further explore the brand and its winemakers. 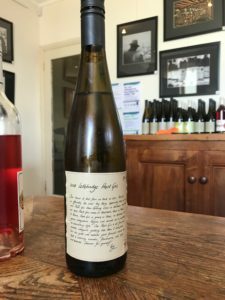 On a recent trip to Geelong, I took a little detour 30 km northwest to the Moorabool Valley to check out Lethbridge’s cellar door. 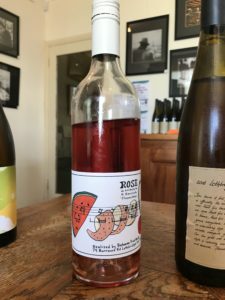 The visit was well worth it, as I discovered the array of wines Ray Nadeson and Maree Collis are making, from entry level to mid-range to reserve wines. Ray and Maree have been in the winemaking business for over 20 years, but both come from a scientific background. As such, they walk the line (beautifully, I might add) between tradition and innovation. They prioritise terroir, with an organic approach and focus on minimal environmental impact, but also play with soil type, climate, and other scientific factors to create optimum expressions of wine. Their cellar door was rustic, casual and unpretentious. 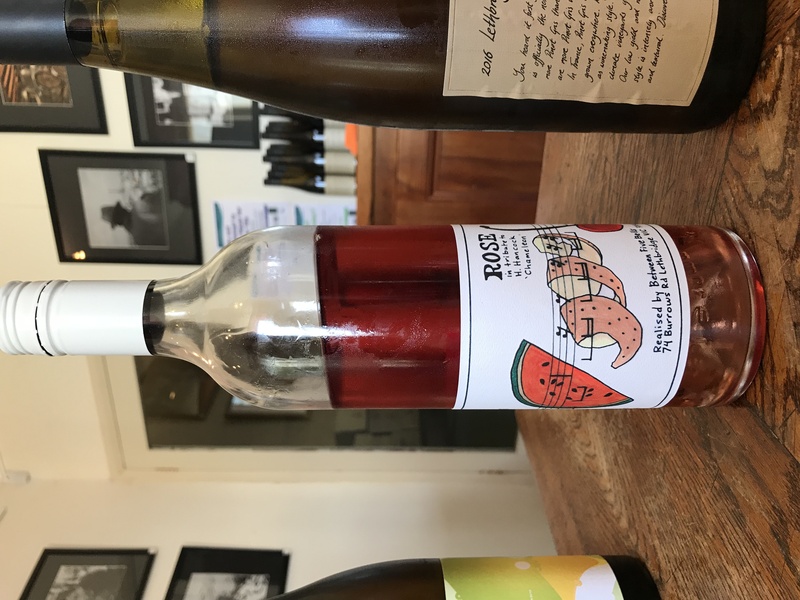 I tried half a dozen of their wines, some made from fruit on the main site, and some from or blended with fruit from their other four vineyards in Henty, Heathcote, Pyrenees and Great Western. 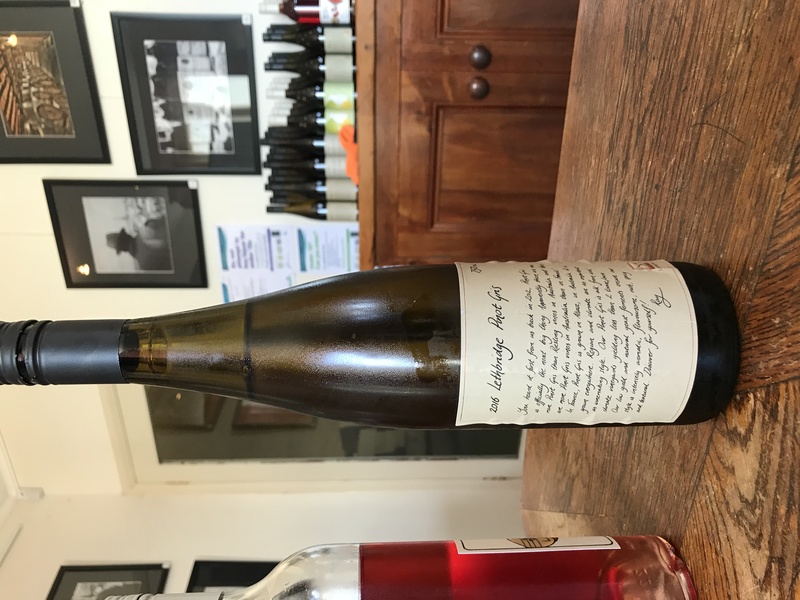 None of Lethbridge’s wines are too fruity, and this held true with the Pinot Gris – it was quite crisp and refreshing, with notes of citrus and pear. A good one to keep on hand for seafood on the barbecue over summer. This rosé surprised me – at just $25 a bottle, it’s got a hint of residual sugar but is still very fresh and zippy. Not to judge a book by its cover, but I also love the label. 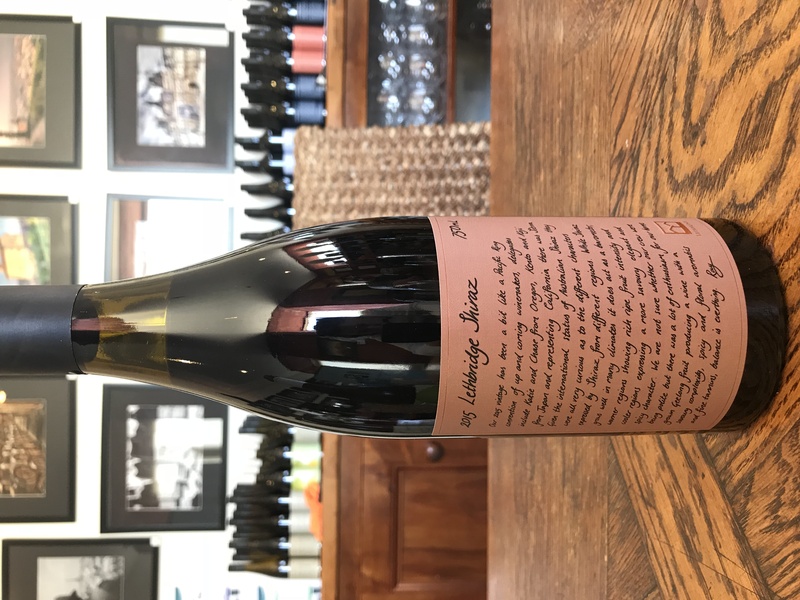 Made at their Great Western vineyard under wild yeast fermentation and aged on oak, this wine has some spice and pepper – a nice expression of cool-climate Shiraz. It’s also a bit leathery, but the fruit shines, making for a very drinkable wine. If you’re out near the Moorabool Valley, I highly recommend popping into Lethbridge. The do deliveries to the city regularly, so you can also order online. And of course, give their wines a try if you come across them in the bottle shop or on wine lists. 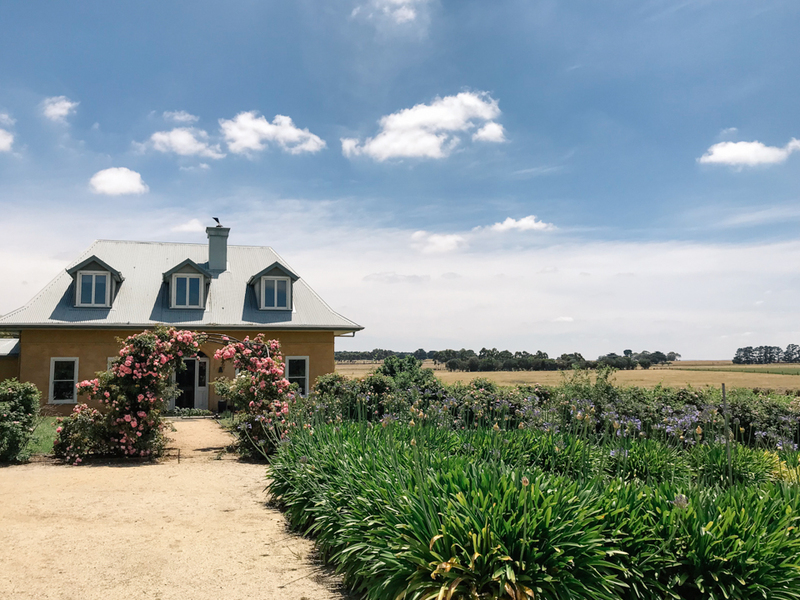 For more of our favorite Aussie wine regions and cellar doors, check out our blog.